We would love to talk to you to discuss your ideas and needs. Please contact us at info@eumundidairy.com.au if you are interested in hosting something on our property. 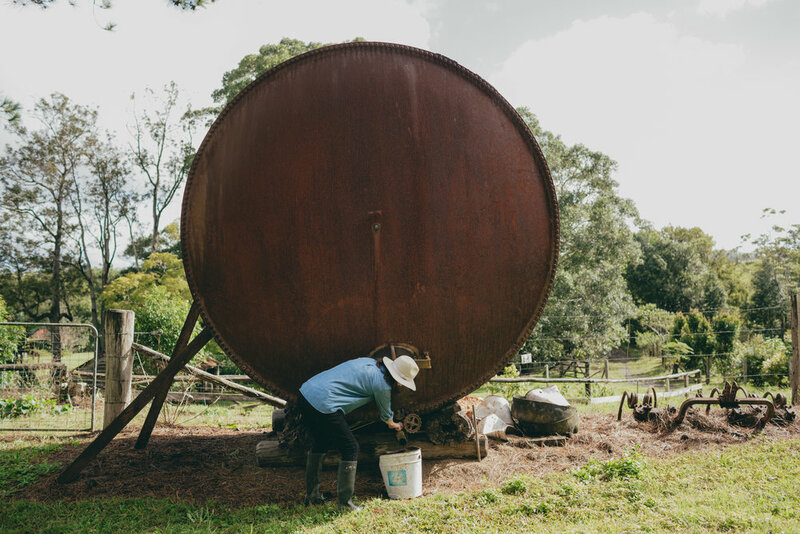 The Eumundi Dairy is the perfect place to get ready on your wedding day. Our manicured gardens provide a stunning backdrop for wedding photos and the surrounding paddocks offer diversity if you are after a more rustic scene. While the bride is applying the finishing touches to her make up in the Dairy’s bridal suite, the bridal party can enjoy a chilled champagne on the Homestead verandah. The boardwalk under the fig tree is the ideal spot for portrait photos. 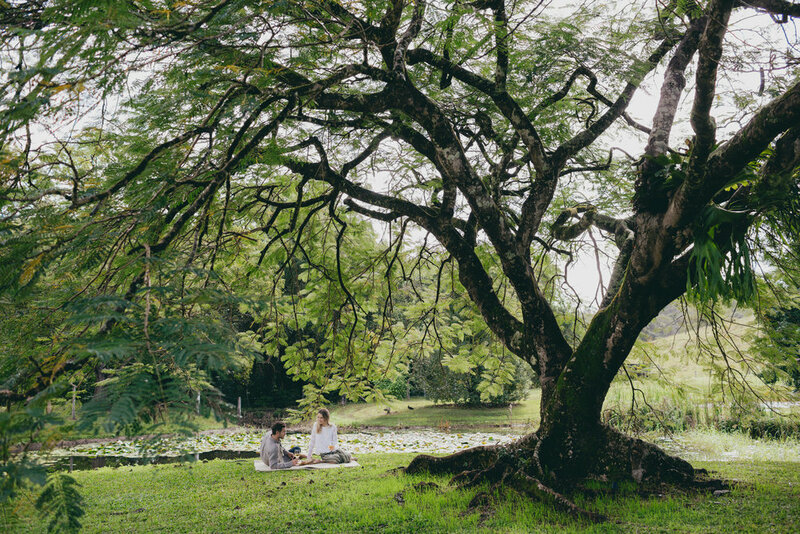 To use The Eumundi Dairy for wedding photos you will need to book both houses. Please contact us at info@eumundidairy.com.au if you are interested in pursuing this option. Unfortunately we are unable to host large events on our property, including wedding ceremonies and receptions.